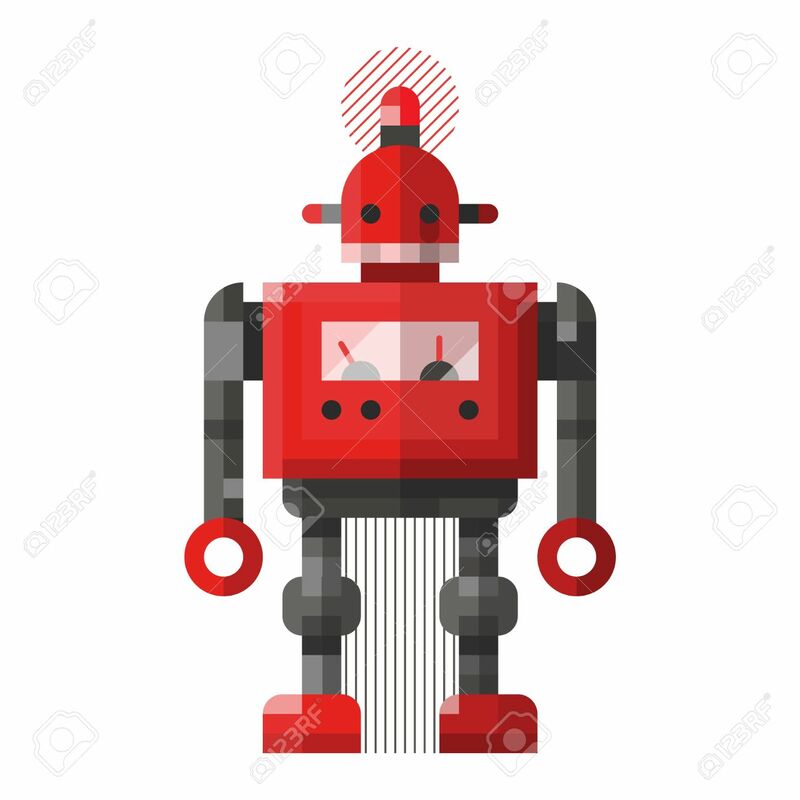 Cute Robot Vector Character. Robot Technology Machine Future Science Toy. Cyborg Futuristic Design Robotic Toy Robot. Cute Element Icon Character, Cartoon Robot. Royalty Free Klipartlar, Vektör Çizimler Ve Stok Çizim. Image 61708163. Stok Fotoğraf - Cute robot vector character. Robot technology machine future science toy. Cyborg futuristic design robotic toy robot. Cute element icon character, cartoon robot. Cute robot vector character. Robot technology machine future science toy. Cyborg futuristic design robotic toy robot. Cute element icon character, cartoon robot.